Since it is Thursday, I suppose a little bit of a throwback moment is in order. I will do it with the help of my G.O’s Selca Magic category and dig deep into the treasure chest of those ever-winning selcas, traveling back to June 2011 when G.O and the men of MBLAQ were in Singapore for the K-Pop Heal The World Concert. Always the epitome of style and grace, G.O looked extra sharp and sophisticated in this black suit jacket over a crisp white button-down shirt. But it is that hint of a smile in his dreamy eyes that captures my attention. 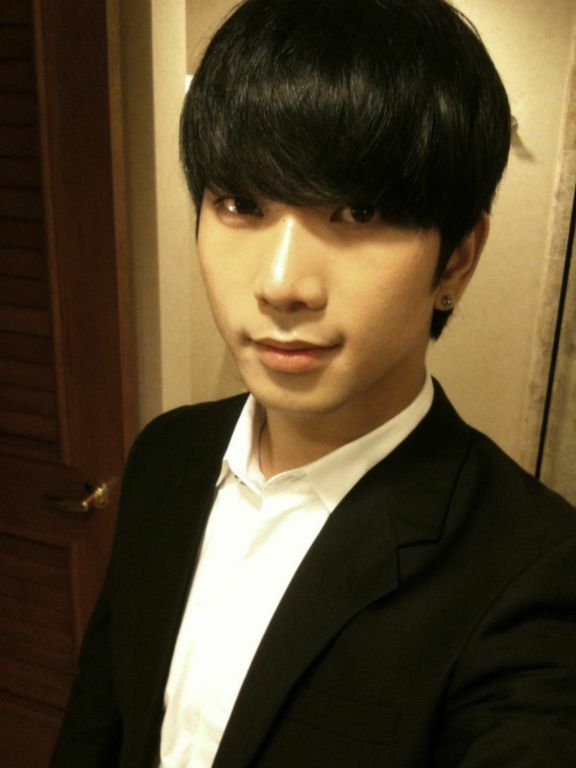 Selcas can capture many moods and G.O has given us quite a few over the course of his selca history. But what seems consistent in all (from my bias-colored glasses anyway), is how he captures the romantic in every shot. There is always a tinge of romance emanating from his soft and gentle eyes. 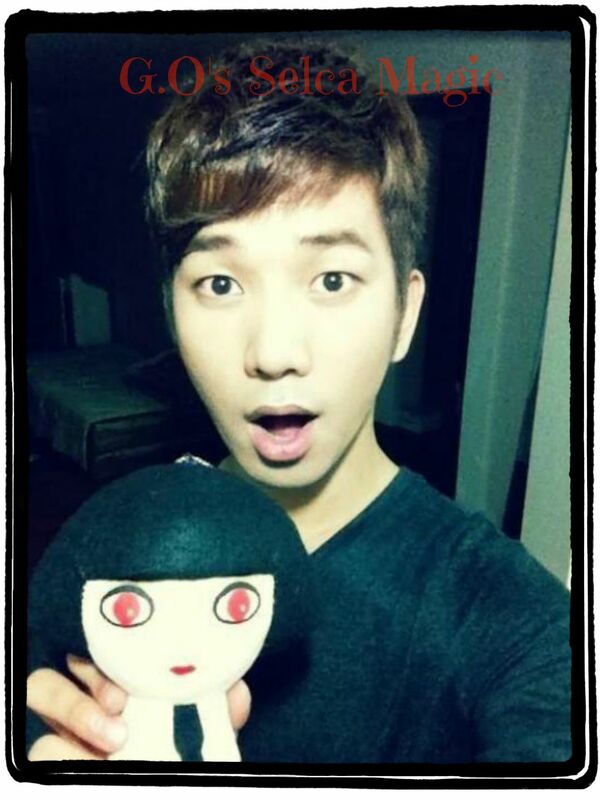 Categories: G.O Military Discharge, MBLAQ Musings, The G.O Files | Tags: G.O, G.O images, G.O in Singapore, G.O Selca, G.O's Selca Magic, 정병희, 지오, Jung Byung Hee, Jung Byung Hee images, K-Pop Heal The World Concert 2011, Korean entertainment, MBLAQ G.O, MBLAQ G.O images, MBLAQ G.O in Singapore, MBLAQ G.O selca, MBLAQ G.O's Selca Magic | Permalink.